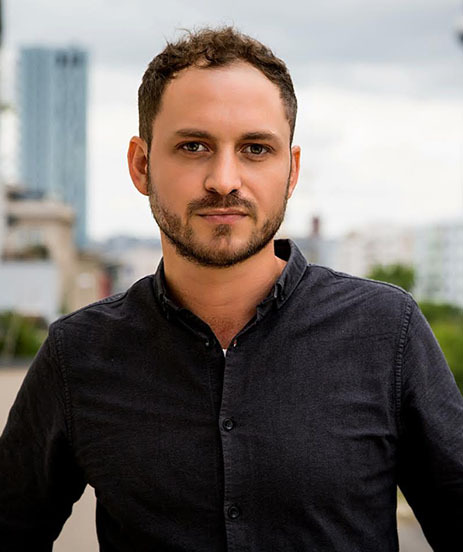 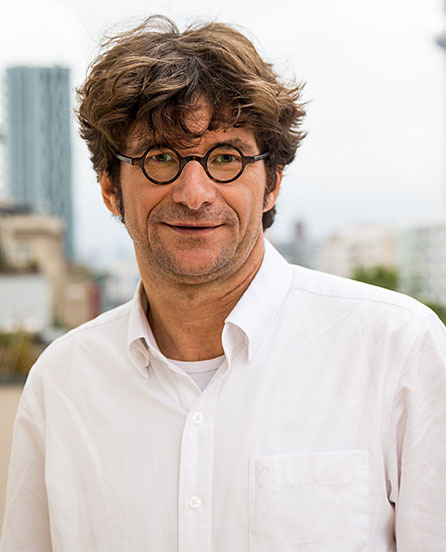 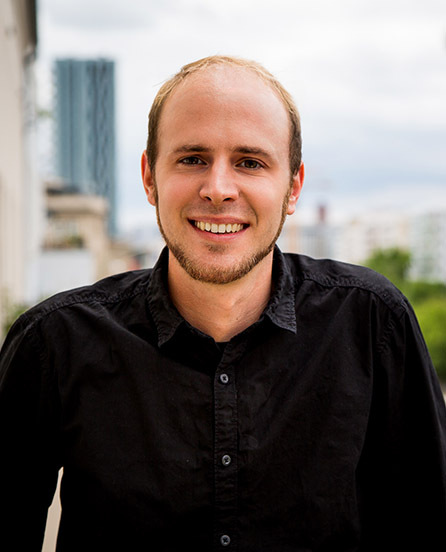 Fabian Stolpe is a geographer and environmental planner working for the Independent Institute for Environmental Issues (UfU) in Berlin, Germany. 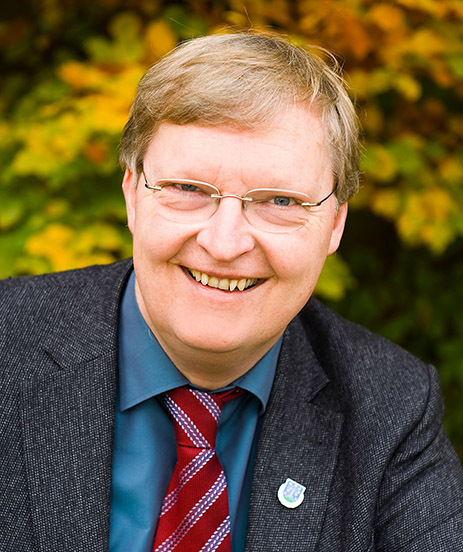 Karl Stracke is a Lawyer for Independent Institute for Environmental Issues (UfU), Germany. 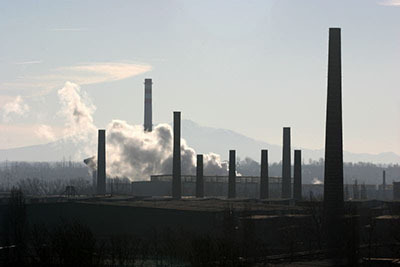 A border region shared by the Czech Republic, Poland, and Germany is called the Black Triangle for its extreme air pollution from coal operations and other industry. 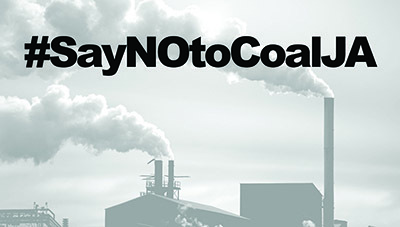 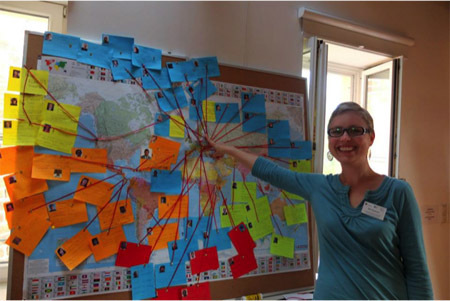 ELAW partners at Frank Bold are working with communities here to demand clean air, and winning! 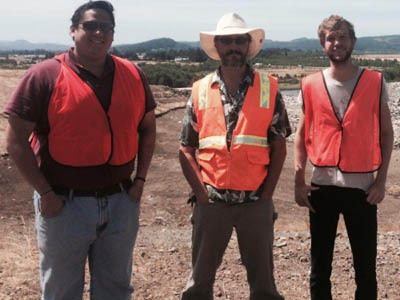 ELAW Fellows from Honduras and Germany are busy this summer learning about waste management in Lane County and environmental tribunals around the world.